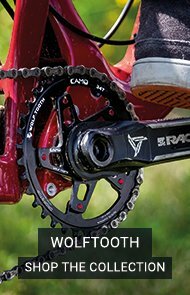 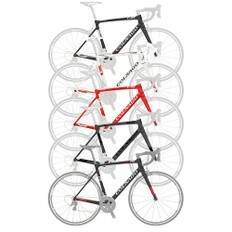 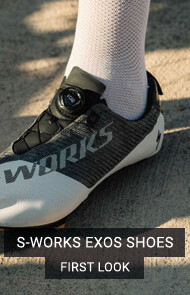 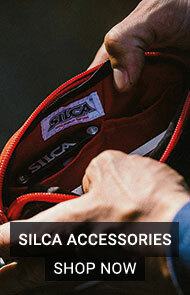 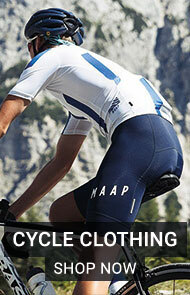 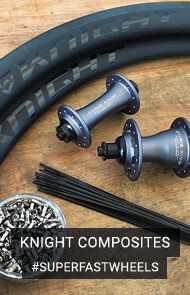 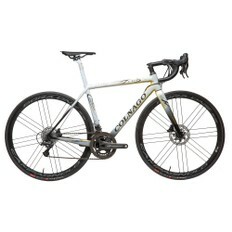 Sigma Sports is the UK's number 1 Colnago dealer, and for good reason. 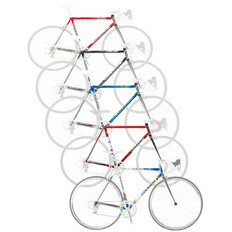 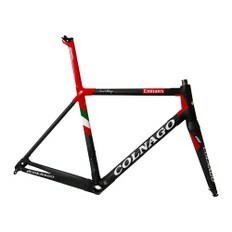 Steeped in Italian tradition Colnago have been producing some of the finest racing bikes since 1954. 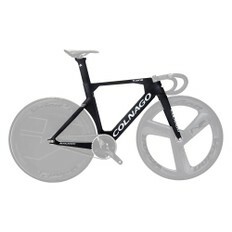 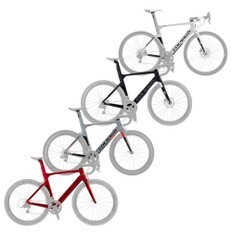 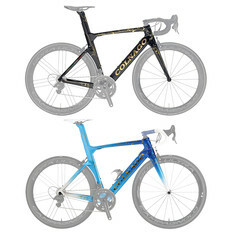 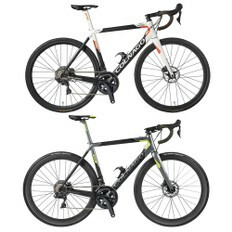 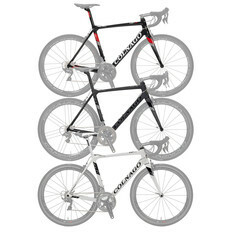 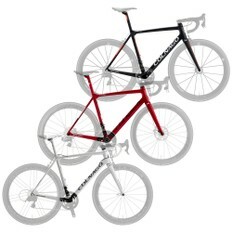 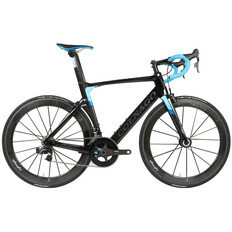 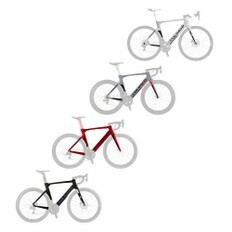 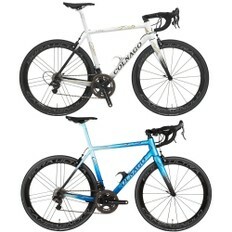 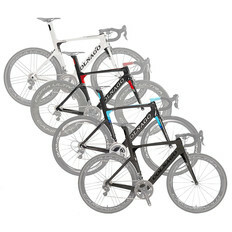 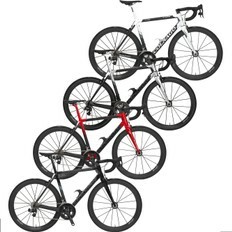 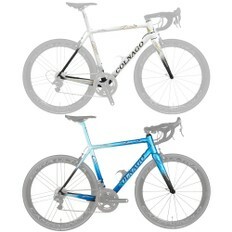 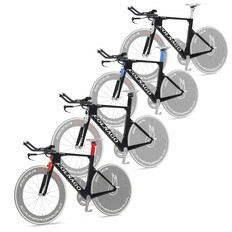 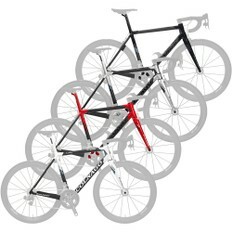 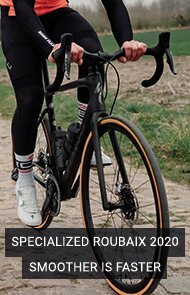 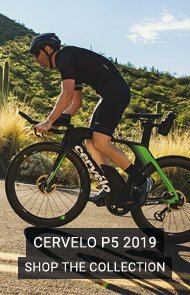 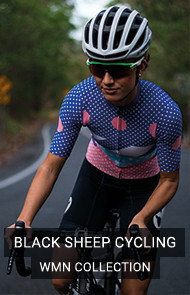 Sigma Sports stock the very latest Colnago bikes and framesets including the C60, CX Zero and V2-R.